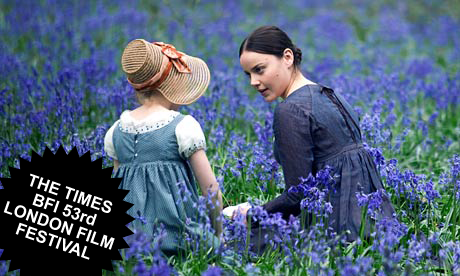 Movie blog writes about ‘Bright Star’. Concludes film is boring but looks nice. Bright Star, it’s boring. But it looks nice.